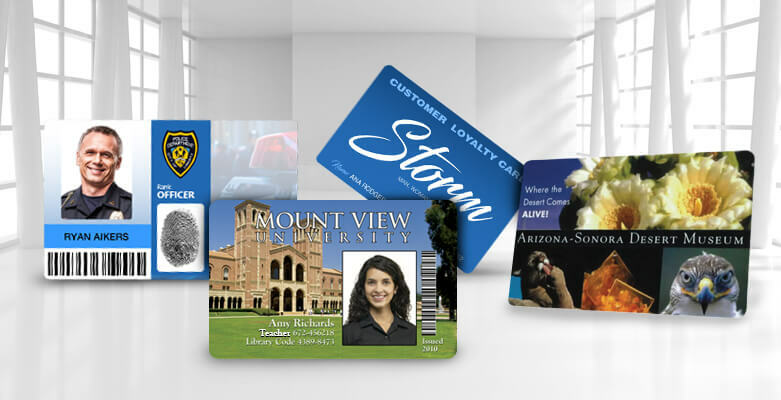 Wisconsin Republicans proposed changes to a bill that would allow college students to use school ID cards as official identification at the polls. 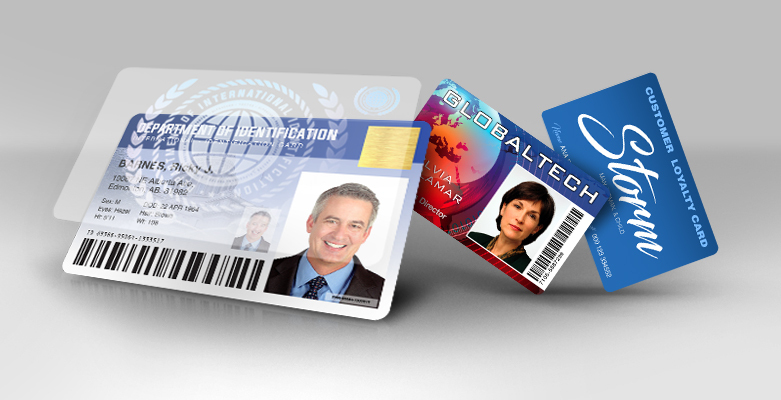 AlphaCard offers ID systems ideal for printing highly secure government-issued cards, such as military and employee ID badges, as well as drivers' licenses and other citizen identification. With several different sites to watch over security was a challenge for the Bolton Metropolitan Council. In addition to a large town hall which hosts most of the council’s business and boasts the town’s central registry office, a theater, and other public rooms, the Council also operates several over satellite buildings around the area. To keep better track of the more than 4,500 people coming through the doors the council installed an access control system using proximity cards that ensures building users are only permitted to enter pre-approved areas at designated times.